We are reckoned for manufacturing, supplying and exporting the Semi Automatic Turntable Accumulator of matchless quality in India and overseas. Our dexterous professionals utilize superior-grade materials and state-of-the-art technology to build standard and custom Turntable Accumulators in many sizes and specifications. 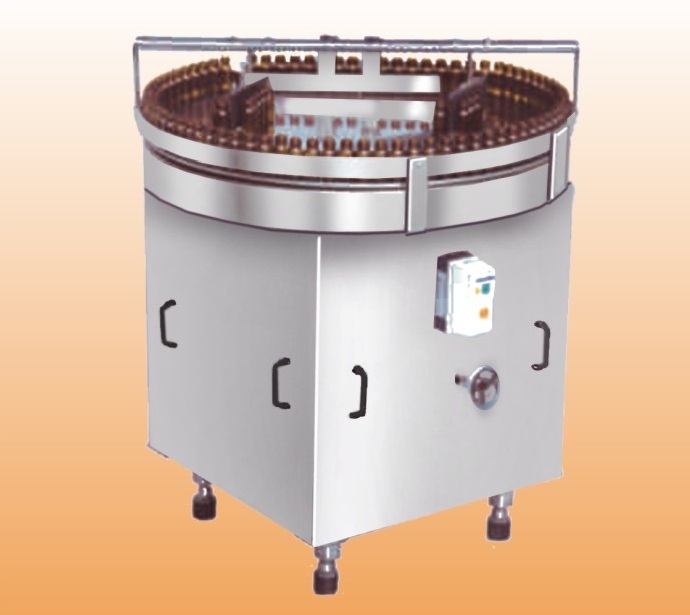 We offer quality-checked and meticulously-packaged Semi Automatic Turntable Accumulator at cost-effective prices. Also, we address to bulk queries in timely manner.